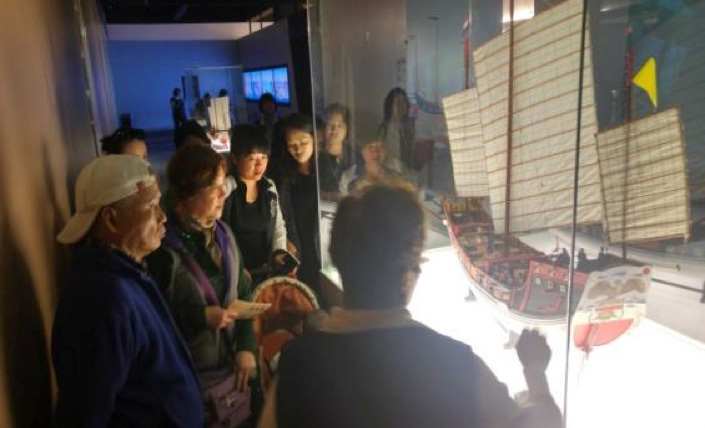 On the afternoon of March 31, Xinyi District Office took 24 new immigrants and their family members to visit the Rebuilding the Tongan Ships exhibition organized by Songshan Fengtian Gong.The visit gave the new immigrant students a chance to catch up with each other while learning about local culture. The eleven exhibited items recreated the history of Tongan Ships. 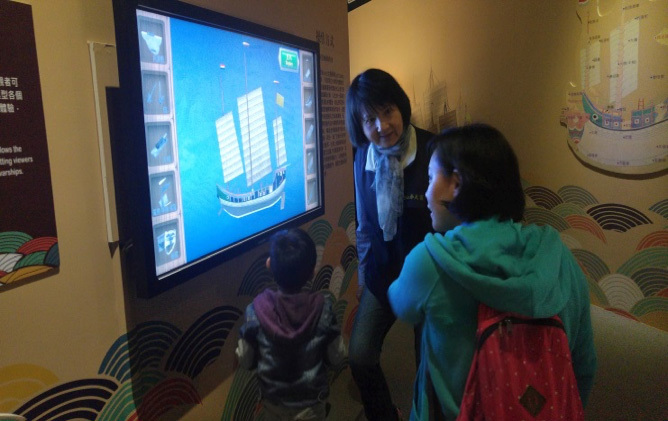 At the exhibition, New immigrant students experienced new technology and the grand spectacle of 19th century East Asian marine activities. The exhibition combined technology and art, taking the visitors back in time. 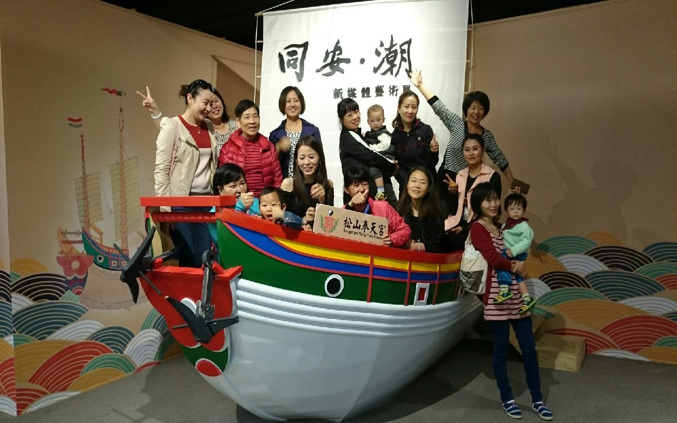 It is the best way to understand history and to experience the hardship endured by Taiwanese ancestors when they crossed the sea to come to Taiwan. Boarding the ship for the full experience. Understand history from the perspective of three characters: the emperor, the general, and the pirate. 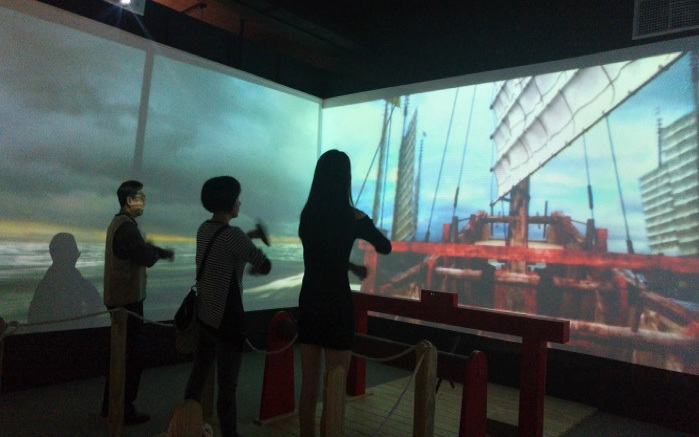 Through interactive laser detection, visitors can partially dismantle and reassemble the 3D ship model.